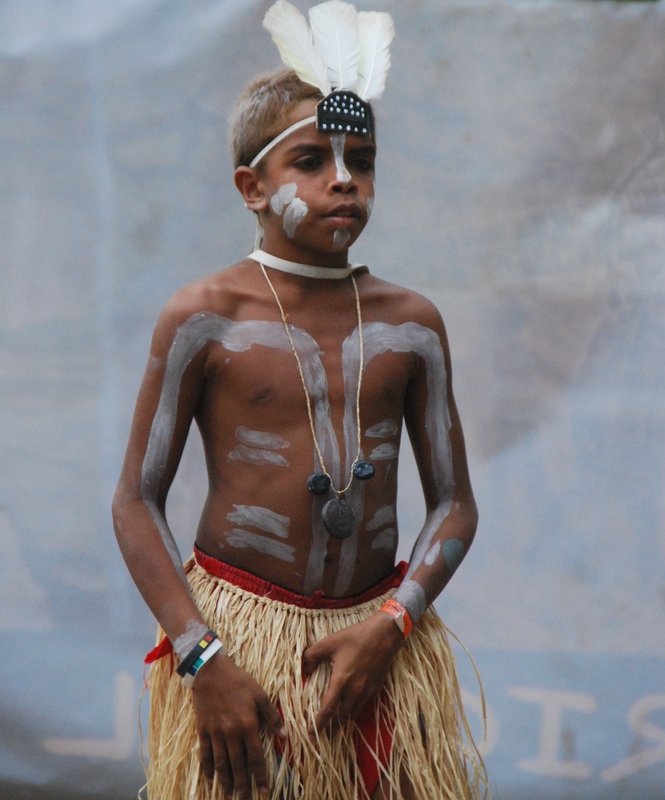 One of the delights of attending the Laura Aboriginal Dance Festival, held every two years on Cape York in remote north Queensland, is seeing indigenous youngsters learning and expressing their culture. 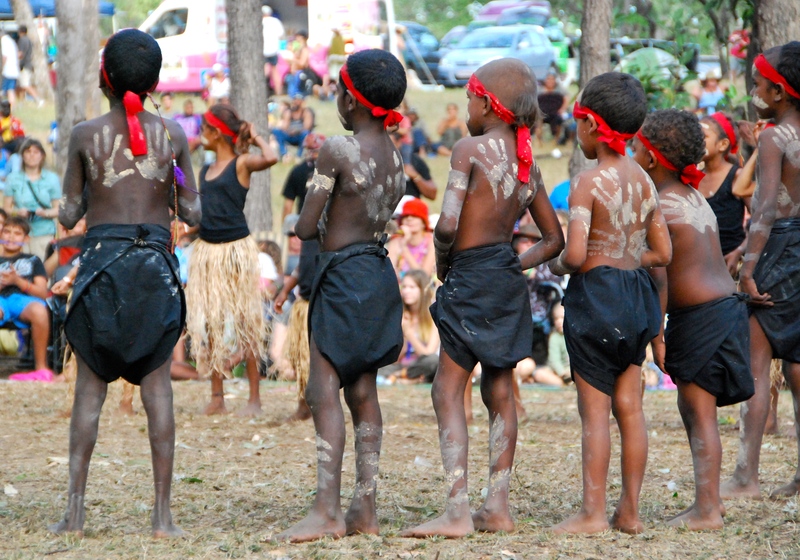 Some performers at the festival are as young as four, others are in school groups. In all of them, their pride in their culture and their performance is evident in the wide smiles and fierce concentration on their faces. I captured some of that at last year’s festival and this week’s travel theme “Youngsters” from Ailsa at Where’s My Backpack? seemed a great chance to share some more images. 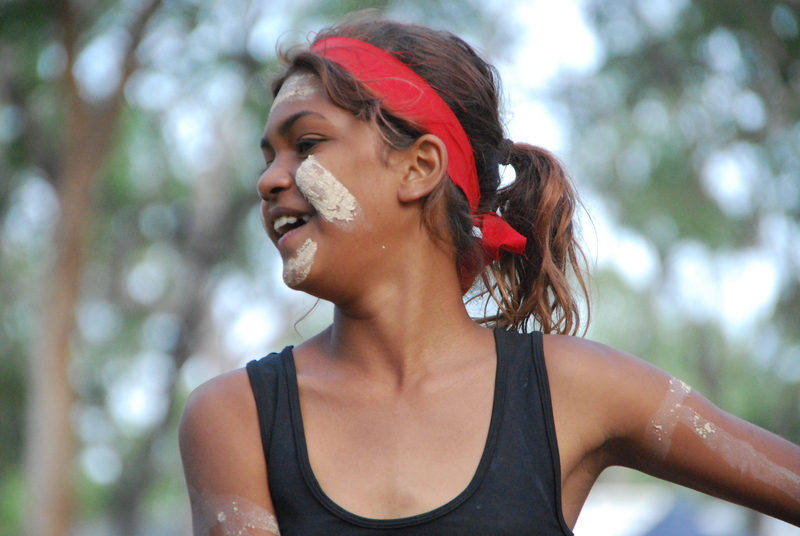 About 500 performers, representing about 20 indigenous communities, take part in this colourful festival. 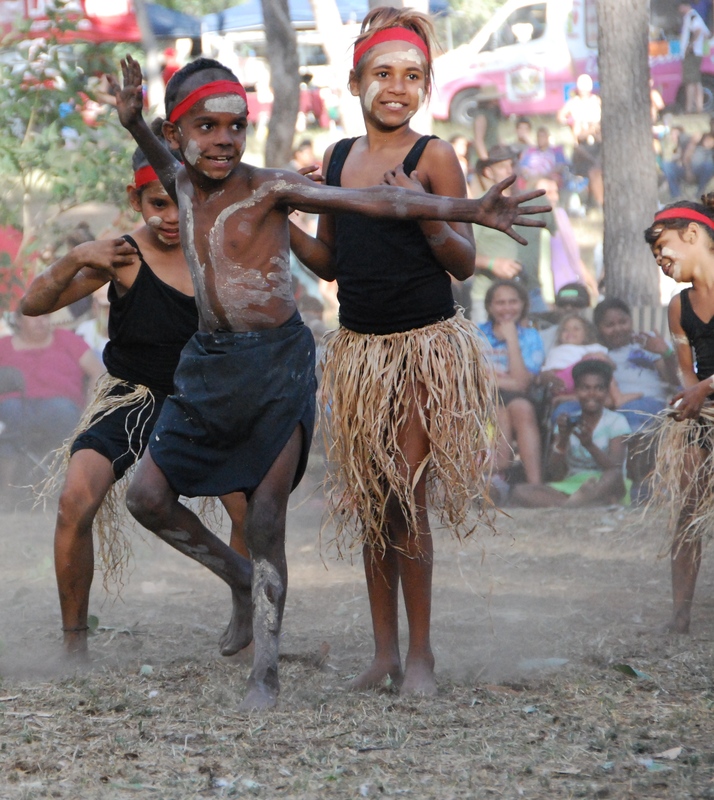 The next Laura Aboriginal Dance Festival will be held on June 19-21, 2015. A Glass Half Full travelled to Laura in 2013 as a guest of Tourism and Events Queensland. Top images, A Glass Half Full. I didn’t read the story. (But I will later). It’s only a couple of paragraphs, Tommy. You’ve seen the story in the pictures! Such amazing images and wonderful to see the culture being celebrated by the young. Great images Lee. 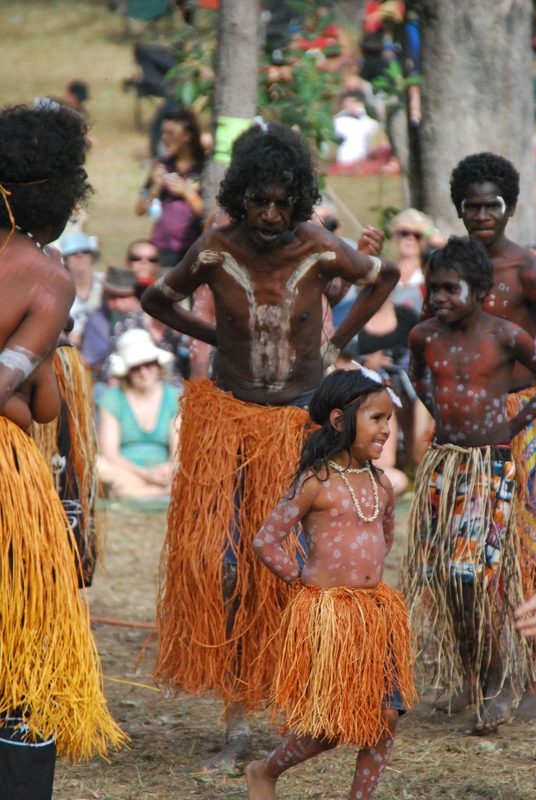 Reminds me of youngsters dancing at the Wawagira festival in New Ireland Province, Papua New Guinea. 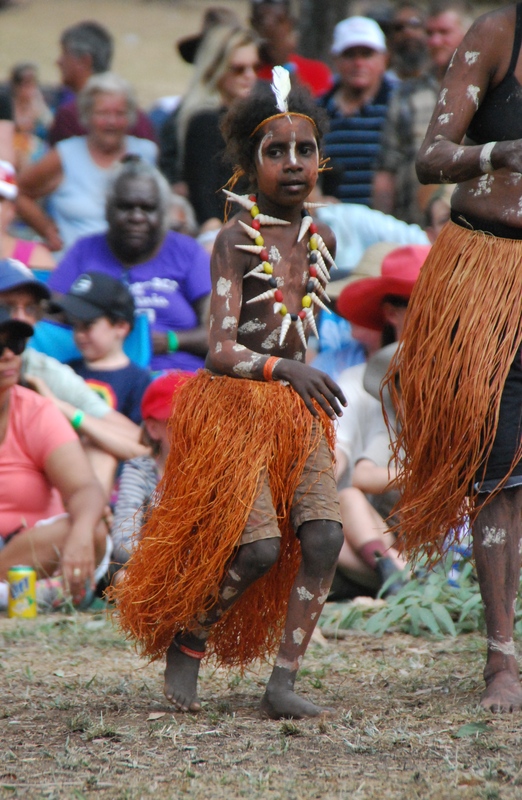 I haven’t been to that one, but there were lots of children dancing at the Mount Hagen Show in PNG when I went a few years ago. 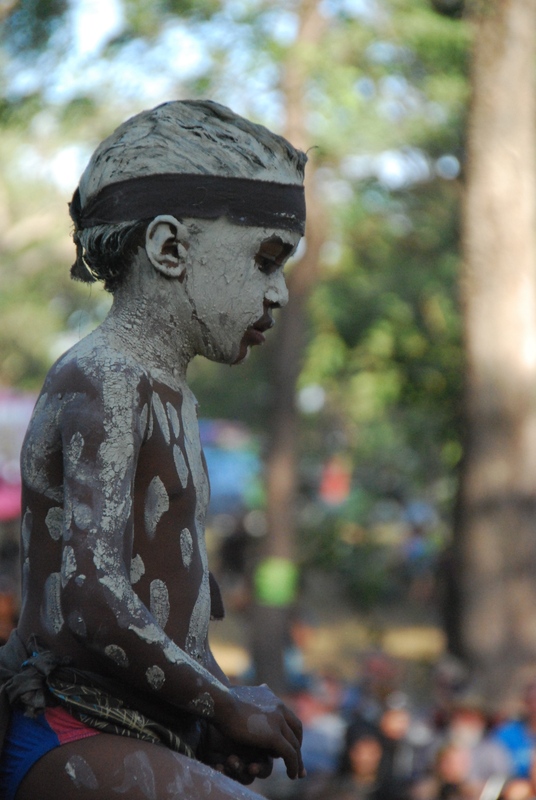 That’s full of amazing colour and costumes too – the biggest show in PNG, attracting about 40,000 people. I loved the intimate feel of Laura, with so few people (relatively). The Wawagira festival is smallish too, (it precedes the Mask Festival) though there are lots of school groups who arrive on the back of trucks and dress for the event in the bushes. So great to see the kids getting into their culture. I would love to experience this festival! It’s so different from anything around me. Absolutely fascinating. Yes, it is wonderful. Perhaps you should start planning for 2017! Did you see my other posts from last year – just search for Laura on this blog and you’ll find them!